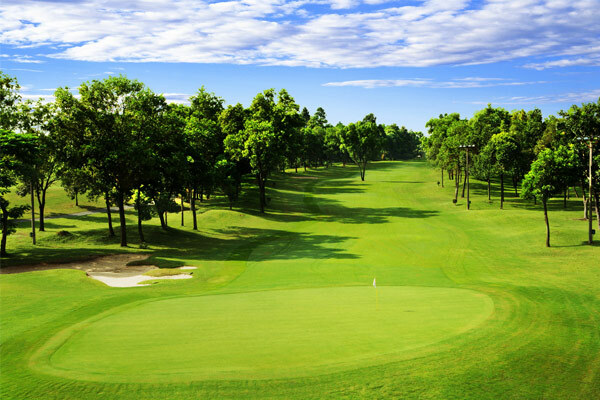 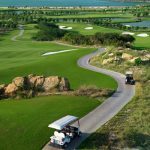 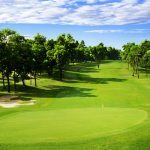 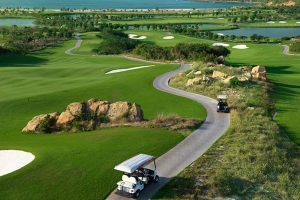 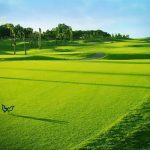 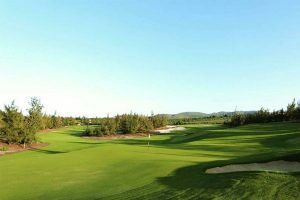 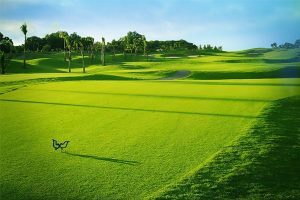 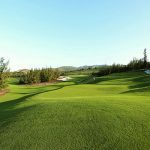 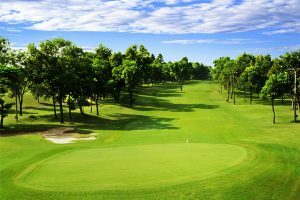 Best South Vietnam Golf Package 11 days marries Vietnam’s largest city with two world-class coastal resorts. 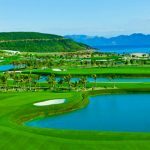 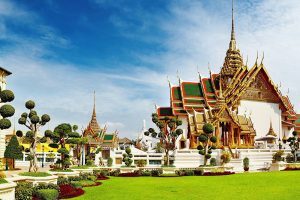 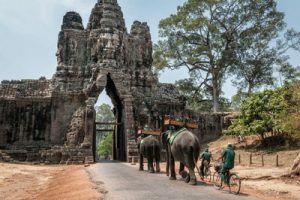 Ho Chi Minh City (Saigon) is economic capital while Nha Trang and Quy Nhon are coastal cities in the South with long stretch of sandy beaches. 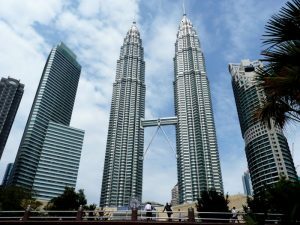 Both of the destinations are ideal place for people to relax on beach and enjoy water sports . 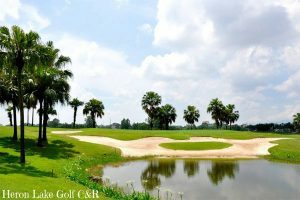 Now with the passing of time golf is one of the popular draws for tourists from abroad. 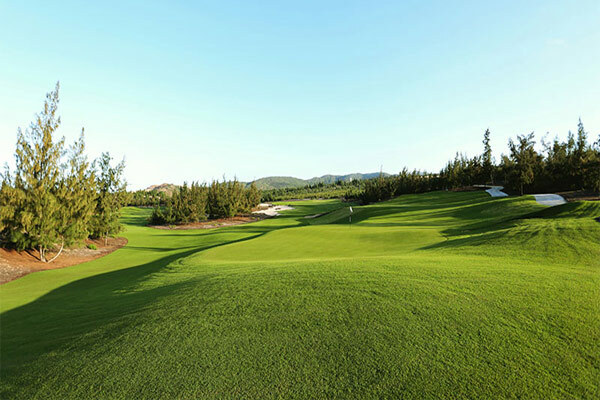 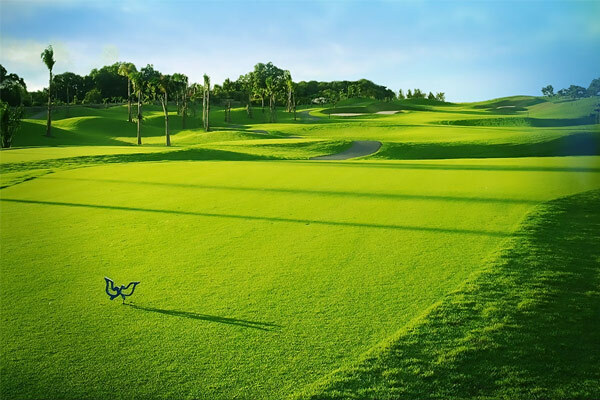 Come and experience both city and links golf at their finest while enjoying the charm of Vietnam and its people. 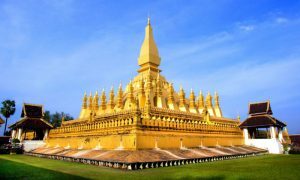 Transfer to Ho Chi Minh City airport for domestic flight to Nha Trang. 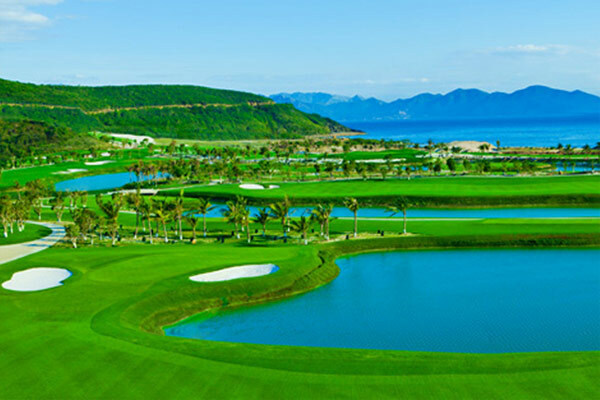 Golf at FLC Quy Nhon Golf Links (seaside Nicklaus designed course).